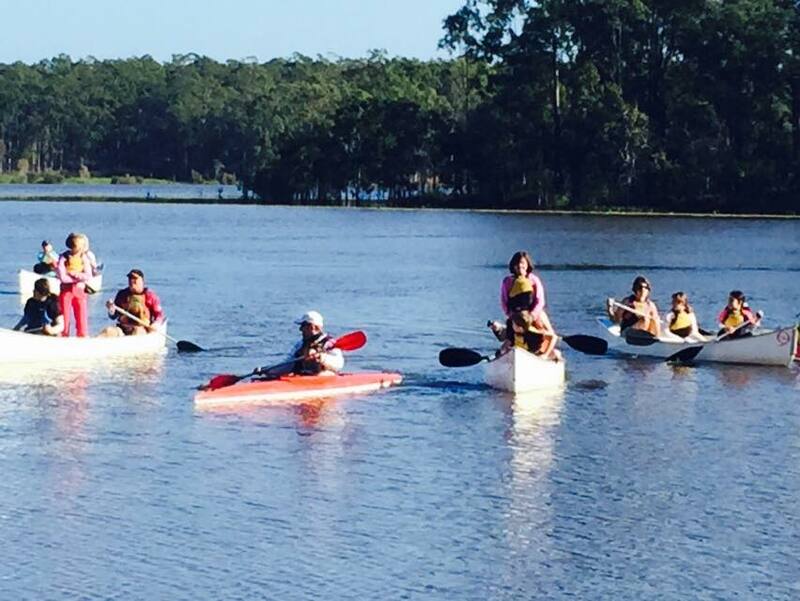 A fun day was had by all at Moreton Bay Regional Council’s Lake Kurwongbah Challenge held Sunday morning 24th May 2015. 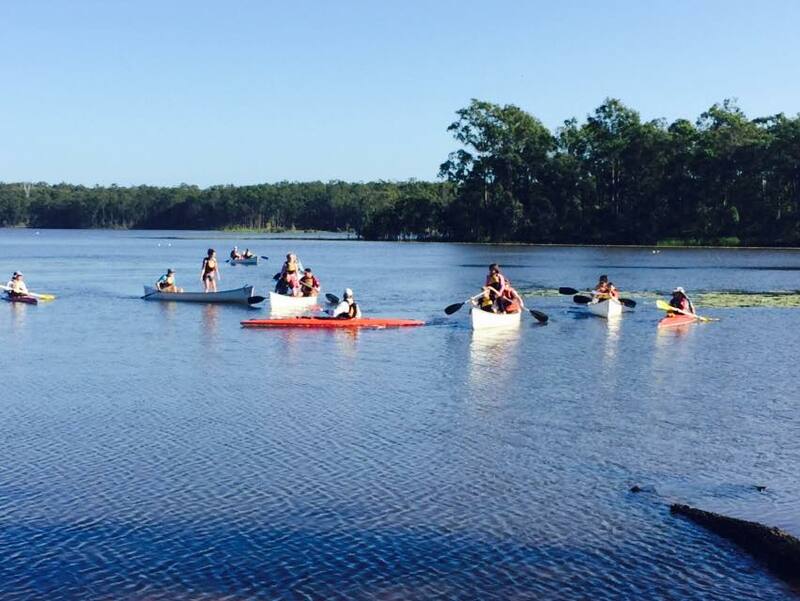 With 75 individuals of all ages coming along to have a go at the canoeing challenges. 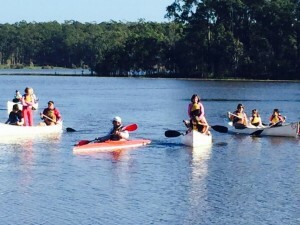 A big thanks to our instructors for running & assisting in these activities on the day!